Action Figure Barbecue: Contest: Identify as Many Toys in my California Job Case as you Can and Win a Prize Package! Contest: Identify as Many Toys in my California Job Case as you Can and Win a Prize Package! This contest is simple! All you have to do is identify as many of the 91 toys as possible in the display case. Here's the catch: It's also a race! Step 1: Try to identify as many toys in the California Job Case as you can (there are one or two I'm not even sure about, so I feel like that adds to the challenge, right?) Try to be as specific as possible but don't feel like you have to ID them all. Do your best! 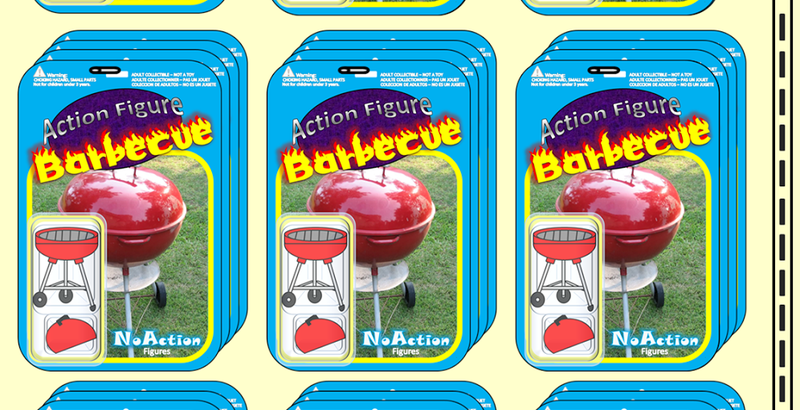 Step 2: Email your list to barbecue17 at actionfigurebarbecue.com with the headline California Job Case Contest! 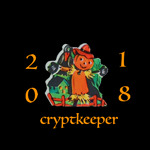 Please include your user name you post by in the email so I know who you are. The Rules: All Entries must be received by December 26th at 11:59pm EST. The Fine Print: I can only send a prize package to a US address. Sorry international friends! If you're not international and win I'll still try to do something cool for you, though. The prize package is of an undetermined value. It definitely has some value but may not have much. Then again, it may have a great deal of value. Who knows? I guess it depends on what I have lying around! This is such a fantastic idea. I want to find a bunch of these for my loose figures. I have an rotating jewelry and ring case that have three levels that is perfect for keeping them together and dust free. And you can rotate it. I could cover this with a piece of clear plastic to keep them dust free once I found enough to different figures to fill each box. Mine was found at a flea market. Flea Markets and antique shops seem to be the place to track these down. I keep mine open because whenever I acquire some new little random piece I like to swap something out. It keeps it fresh!